Volvo has unveiled new in-car cameras that it says will help tackle drunk and distracted driving in its vehicles. These cameras will see its debut on Volvo vehicles early next year. 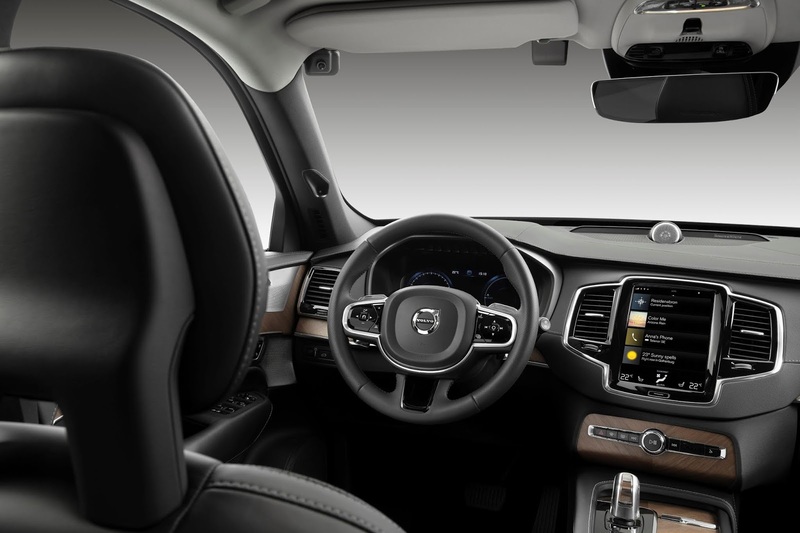 Volvo says the in-car cameras in conjuction with other sensors will allow the car to intervene if "a clearly intoxicated or distracted driver does not respond to warning signals and is risking an accident involving serious injury or death". The vehicle's intervention could involve limiting speed, alerting the Volvo on Call assistance service, and actively slowing down and safely parking the car as a final course of action. Examples of situations where the camera comes into effect include a complete lack of steering input for long periods, drivers who are detected to have their eyes off the road, extreme lane weaving and slow reaction times. 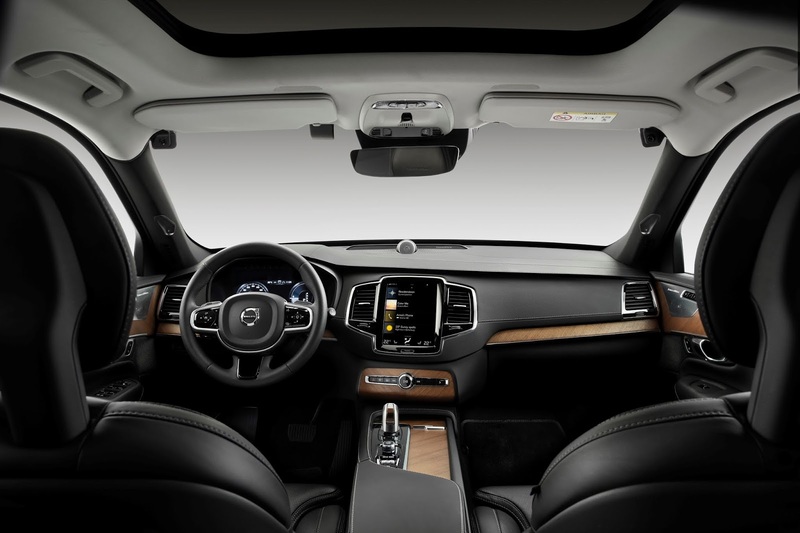 Details on the exact amount of cameras and their positioning in the interior of Volvo vehicles will be revealed later. Volvo also debuted a new speed-limit setting key that'll get fitted on all its vehicles beginning 2021.